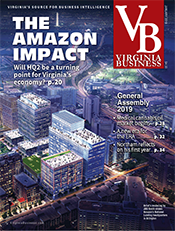 Richmond and Norfolk are reported to be among the cities still under consideration by San Diego-based Stone Brewing Co. for its first East Coast facility. 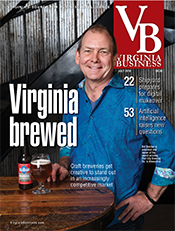 Stone is one of the biggest craft brewers in the country. 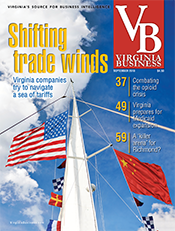 In early August, Richmond City Council introduced legislation to allow an unidentified brewery to produce more than 100,000 barrels of beer on 12.5 acres of publicly owned land in the Fulton area of the city’s East End. 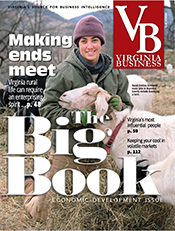 In addition, the council authorized the Richmond Economic Development Authority to use about $250,000 in incentives for the project. 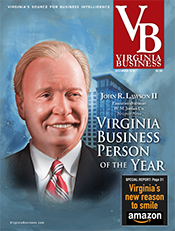 The brewery would invest $47 million in the project, building a facility of at least 130,000 square feet that would initially employ about 100 people. 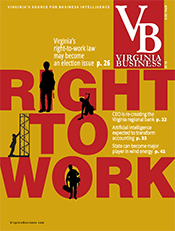 A final vote on the legislation is expected in early September. 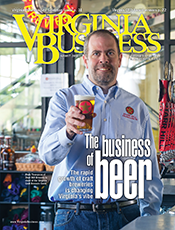 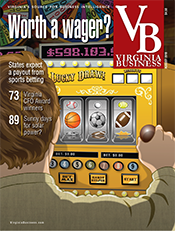 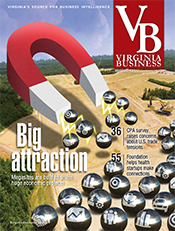 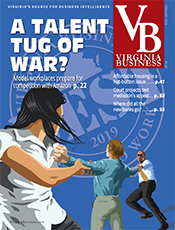 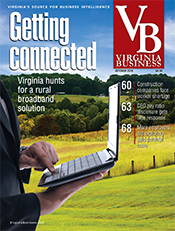 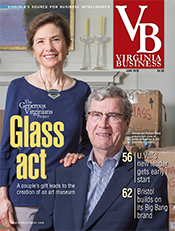 Virginia Business looked at the growth of craft brewers in the commonwealth in its August cover story.